If you have any questions about the Exchange Order, please inquire directly us . 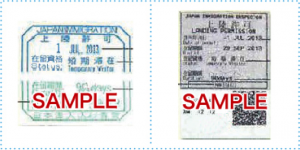 (3) As a special case limited to the USA, Brazil, and Canada, the Permanent Resident Card issued by these 3 countries can be used as written proof until further notice (limited to a Permanent Resident Card confirming your stay in the relevant country for 10 years or more). 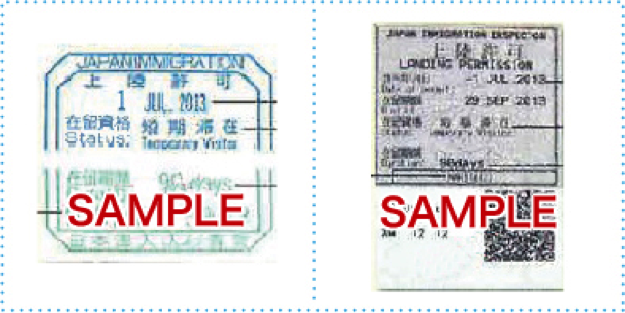 * Concerning children (under 12 years of age) whose stay in the country is less than 10 years at the time of purchase of an Exchange Order, if a single copy of the Overseas Residential Registration stated in (1) verifies that they live together with the applicant whose stay in the country is 10 consecutive years or more, and if they also use the JAPAN RAIL PASS together with that applicant, their eligibility requirements are satisfied.